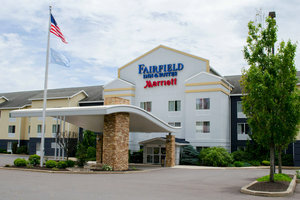 "The hotel staff was courteous and friendly. Stay here.2016-09-27"
"Great hotel; it was set up was well as any bed and breakfast inn. The room was clean. Excellent staff and good breakfast.2015-12-03"
"Good hotel experience. I recommend staying here.2015-11-12"
"Great service and a convenient restaurant in front of the hotel. Everything about my stay was positive.2015-04-03"
"Nice, clean hotel. No smoking or pets allowed. Staff was friendly and courteous. I'd stay again.2015-03-18"
Learn more about Hazleton Hotels & Motels in our Hazleton Hotels Guide.